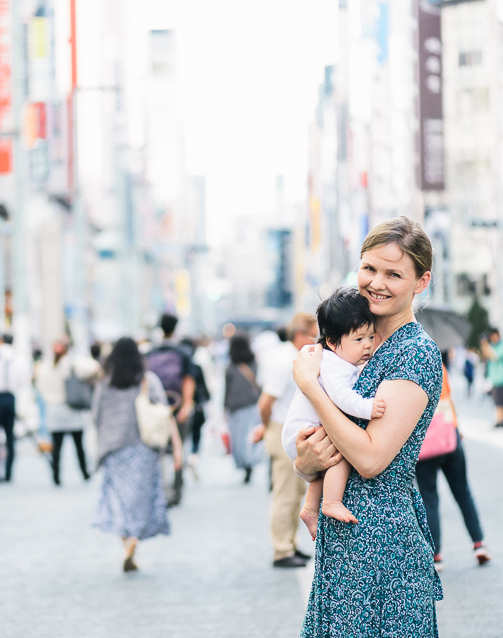 Are you traveling to Japan and you want to buy a Japanese pram? 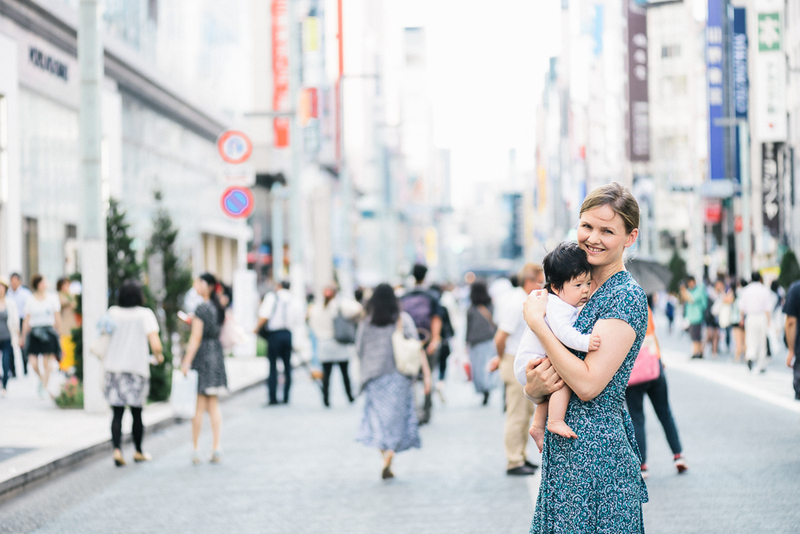 Or perhaps you are looking to buy a cheap umbrella stroller to get around while you are in Tokyo? It shows you all the popular brands, including Aprica, Combi, Pigeon, and Air Buggy – and their prices as of 2017. I recommend going to Babys R Us, Toys R Us, or Akachan Honpo to buy one. 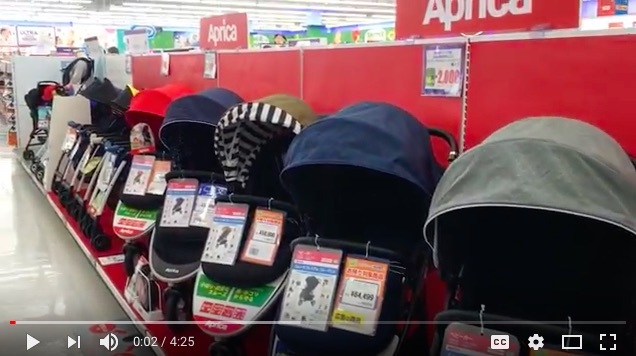 These are the best stores that have a wide range of Japanese prams at various prices. we will fly to Tokyo end of April with 2.5yo and 8mo dame doubt: twin buggy or single&carrier? We will travel all around Japan for one month so we need to travel super light. Hi we’re travelling to Tokyo with 5 kids, all above 10 except the youngest who is 3. I was really after a gb pockit so we can chuck it in a bag while we’re out and about and get it out when our youngest needs a rest or a nap. Have you seen many pockits around? Hoping to buy a cheap second hand one. Coming from Australia and there is not many around at all.